it is important to explain the difference between search engines and directories. They are often confused. Also called “spiders” or “crawlers,” search engines constantly visit web sites on the Internet in order to create catalogs of web pages. Because they run automatically and index so many web pages, search engines may often find information not listed in directories. Unlike search engines, directories created by humans. Sites must be submitted, then they are assigned to an appropriate category or categories. Because of the human role, directories can often provide better results than search engines. Yahoo is an example of a directory. To further confuse matters, some search engines also have an associated directory. These are sites that have been reviewed or rated. For the most part, these reviewed sites do not appear as the “default” when a query is made to a hybrid search engine. Instead, a user must consciously choose to see the reviews. WWC as a SEO service provider targets achieving a listing in the Top the major search engines. This involves the optimization of pages as well as making alterations to your index or front page. 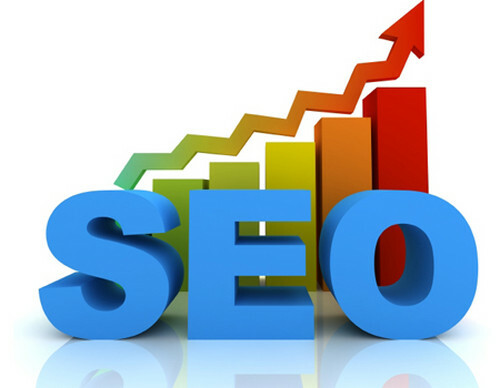 Pages are tailored to the algorithms of the various major search engines. In addition to any other major pages on your website, are then manually submitted to the major search engines. Search Engine listings and positions are altered on a monthly basis, and changes made to the pages accordingly if a top ranking is not achieved. Submission occurs monthly and report will be emailed to you monthly. FTP website access is required. Web World Center is one of the most effective and affordably priced SEO (Search Engine Optimization)services companies available today. We can help you with , Search Engine Submission, SEO Link Building. SEO copywriting, Website Optimization, Keyword Research, link building and raising brand awareness to your company website. Creating a website that places well in search engines like Google, Yahoo and Bing takes a well rounded approach to optimazation. Things like onpage optimization as wel as off page need to be considered. Please email us at [email protected] for SEO services detail.